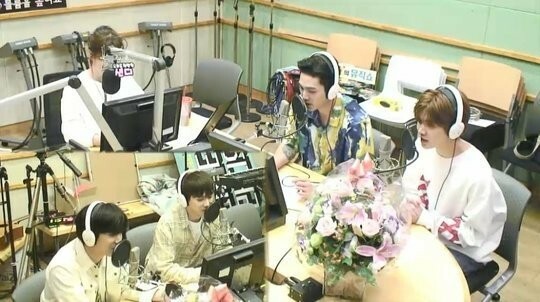 On the July 12 airing of KBS Cool FM's�'Suhyun's Volume Up', one listener sent in a question, asking, "I heard you only wear long sleeves even in the summer. Why is that?" Baekho�first said,�"I only wear short sleeves in the summer." 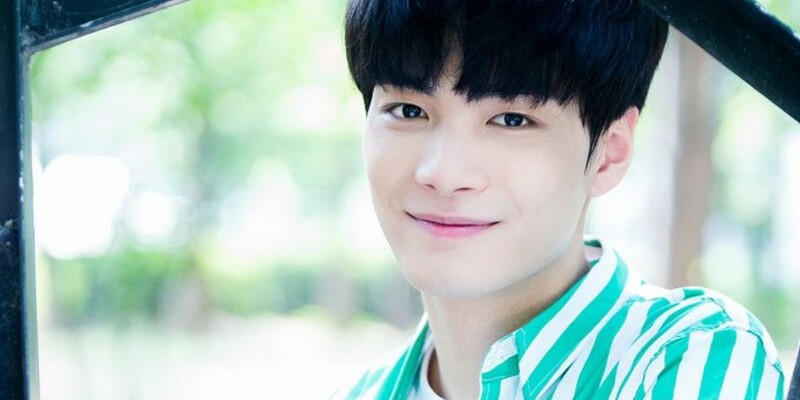 He directed the question to JR, saying, "Of course, (this regards) JR in NU'EST W."
JR explained, "In the past, I didn't like exposure so I thought to myself, 'I'm only going to wear long sleeves' and that became a habit. Long sleeves feel like my skin now so it feels empty when I'm not wearing it." He added,"But I'm human too so I wear short sleeves time to time."